Because the founders discovered common values to both their passions : scuba diving and Information Security. The name NITROXIS is a concatenation of NITROX (a mixture of nitrogen and oxygen gases used for safer scuba diving) and IS (Information System, Information Security, Infrastructures). 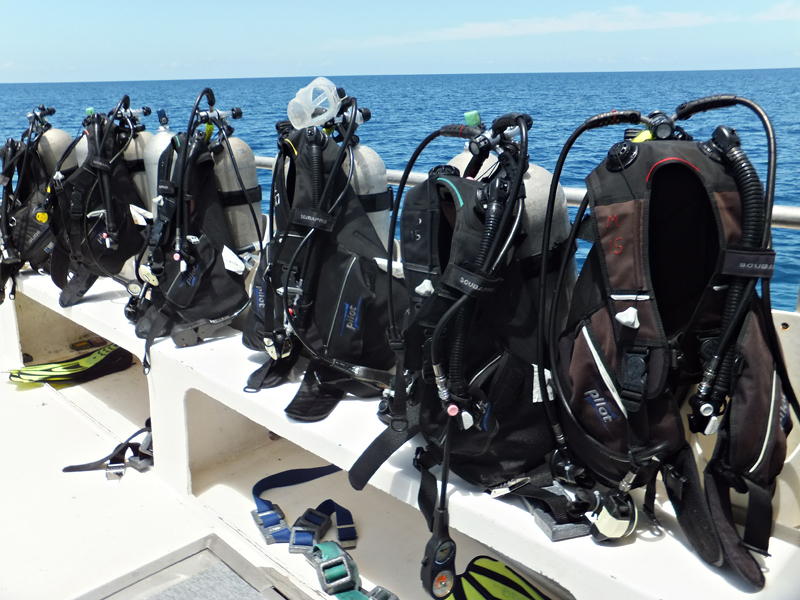 We benefit from longer and successive dives (missions) with reduced decompression stops. The strain of business is less important. Without planification or security / risk management, IT management (as scuba diving) can be deadly. We are aming at the maximum stability and durability for your project by deploying different control systems : preventive, deterrent, detective and corrective. Like in diving it's better when your sight is clear. We bring all the facts to your knowledge with no sugarcoating or camouflage. Trust is an essential factor regarding IT Governance projects. We are also well aware that some projects require very specific skills. You can count on our trusted partners’s network to provide you with a wide range of expertise. Because the IT world is in perpetual evolution we dedicate ourselves to a continuous learning and training program. NITROXIS never engages in a mission without careful planning and a full internal/external factors assessment. That’s the key of our success. Each project and each dive is a unique adventure: we enjoy and share both our IT & Diving passions with our partners. Divers are always happy and ready for the next dive. They share their knowledge and experience with the divers community. We are doing the same with you. In a liquid, the bodies are subject to buoyancy. Unmanaged Buoyancy in projects causes ups, downs and frustrations, increases resources consuming (money, time) and fails to focus on the objective (risk to surface at all cost). A Perfect Buoyancy increases the optimization at the planned depth (mission, project), brings satisfaction (buddies, customers, and Nitroxis), decreases resources consuming and stays focused on the objectives (Dive plans).